Doors at 20:00, Free entry. 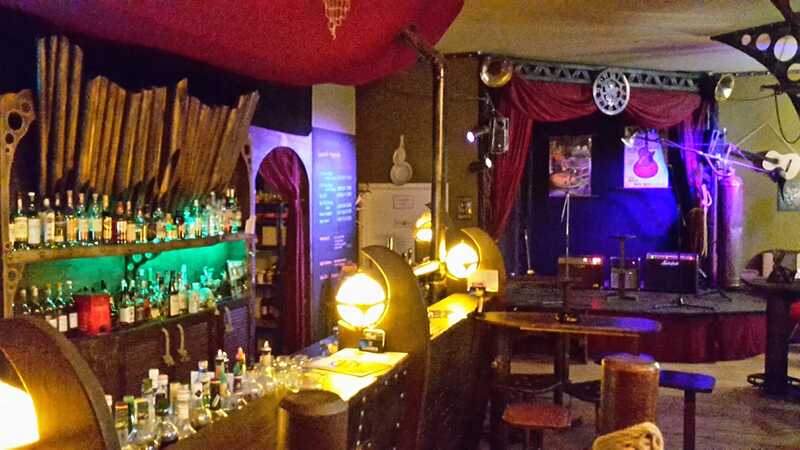 This entry was posted in Event, Kultur, Music, Whats up in Berlin and tagged 2018, Alternativ Berlin, Culture, Events, for free, Friedrichshain, Kultur, live, music, Whats up in Berlin by U inn Berlin Hostel. Bookmark the permalink.